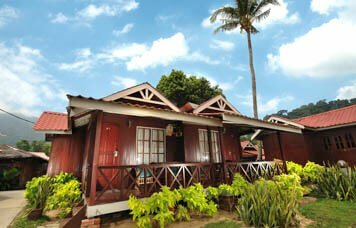 Deluxe Chalet beach front rooms at our Pulau Tioman Resort offers a breath-taking seacoast view. 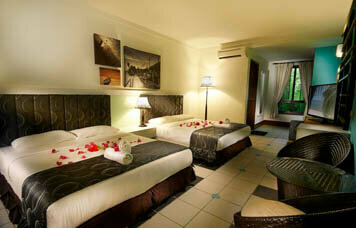 Equipped with modern furnishings, this is an ideal choice for family accommodation. 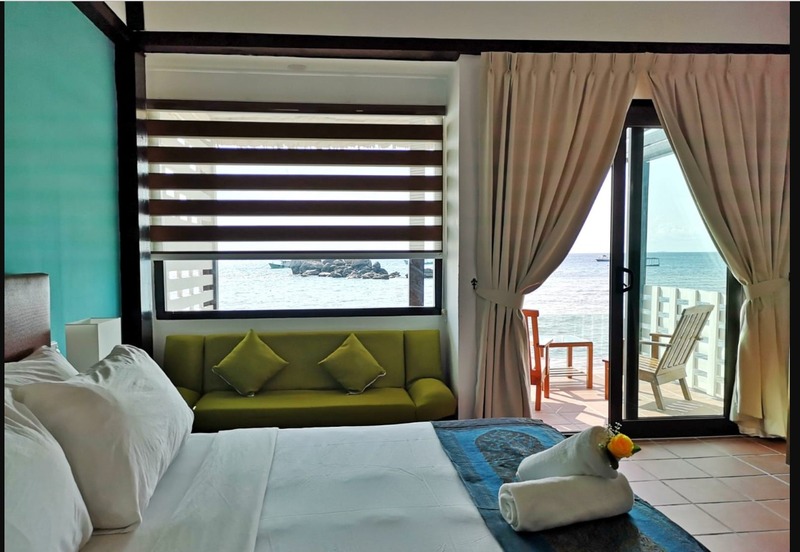 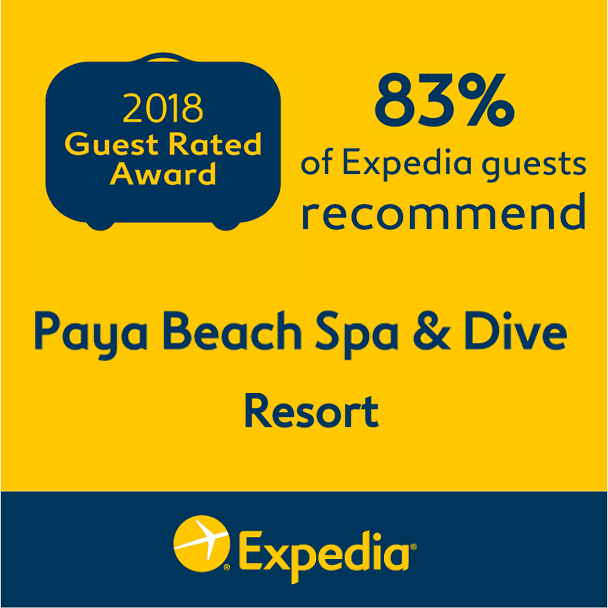 Our Deluxe Suite beach front rooms features a private Jacuzzi and outdoor shower offering an exclusive, breathtaking view of the majestic South China Sea. 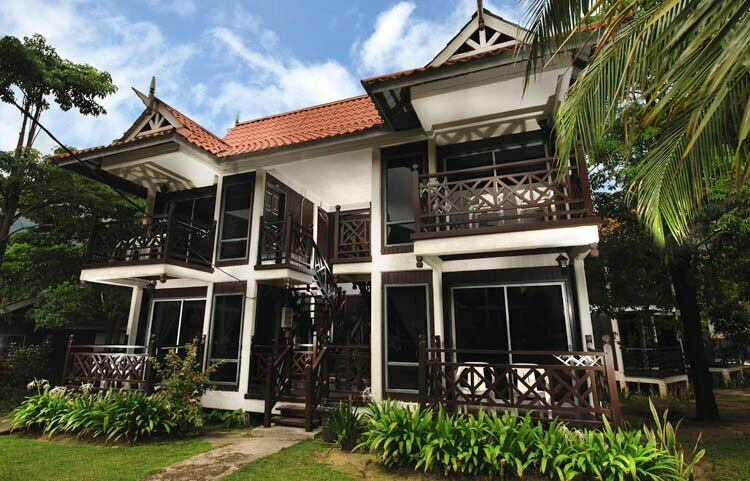 Featuring a private balcony that opens directly to the beach, the Superior Beach Front rooms at our Pulau Tioman Resort is an ideal choice to spend the weekend enjoying the sun and sea view. 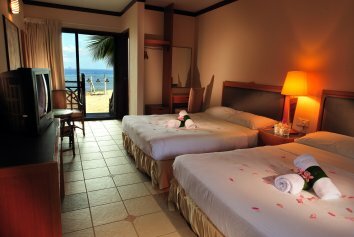 With every room conveniently located by the sea, our Standard beach front chalets is just a few steps away from the beach. 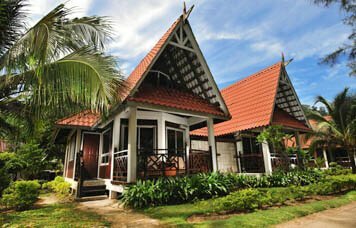 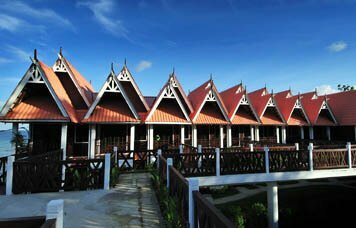 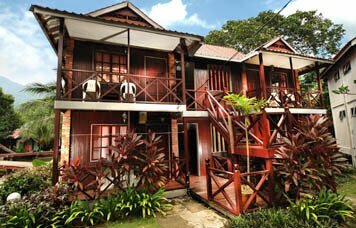 The Standard Chalets at our Pulau Tioman Resort is the only one set in a pristine eco environment, surrounded by the nature and a pond. 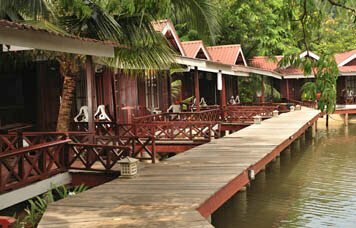 Equipped with bunk beds, our Standard Lodge chalets is suitable for the budget conscious travelling alone or in a group.